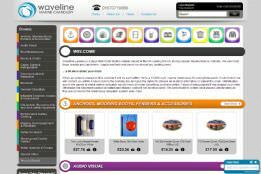 Below are some of the many retail sites created and powered by StoreSeen. These retailers benefit from a continually evolving system that develops as they're business does, and as internet trends and capabilities change. 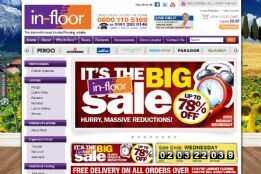 A leading supplier of laminate and hardwood flooring with retail superstores across the country. 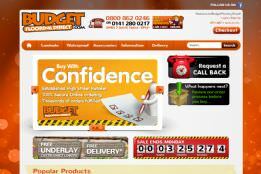 Selling quality laminate flooring at low prices. The only thing that's budget is the price! 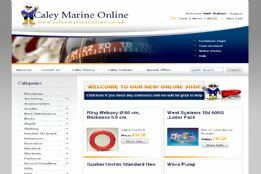 Waveline Leisure is a large Mail Order Marine retailer based in the UK serving the UK and European marine leisure markets. 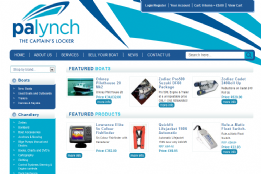 P A Lynch is a nationwide leader in both boats and outboard engine sales & service, and chandlery equipment. 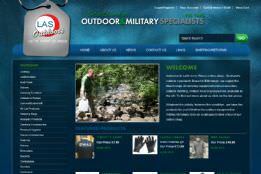 Established in 1945, LAS Outdoors is one of the UK's best known outdoor and military retailers. To find out more about how StoreSeen could benefit your company please contact us on +44(0)844 504 1000 or complete our enquiry form. Keep track of StoreSeen on all your favorite social networks.